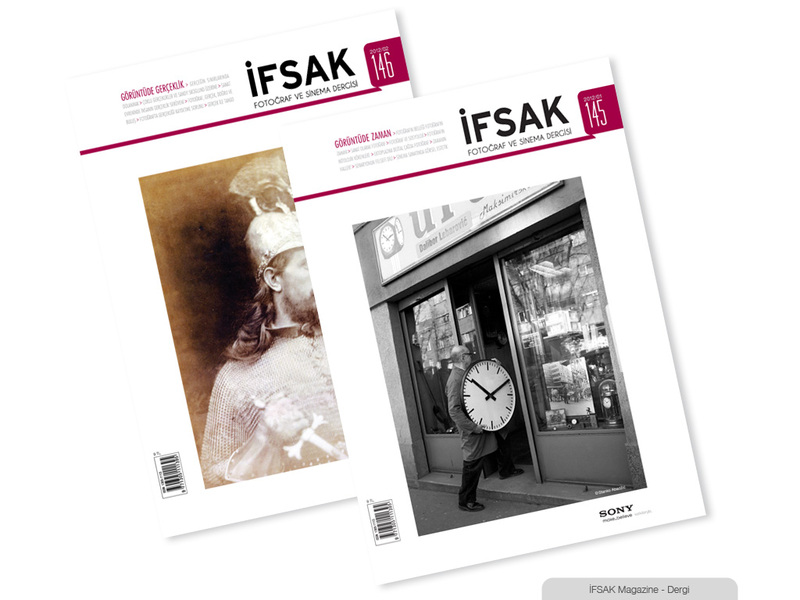 The Istanbul Amatuer Photography and Cinema Society, or İFSAK (Turkish: İstanbul Fotoğraf ve Sinema Amatörleri Derneği) was founded in 1959 with the objective to learn, spread and develop the art of photography and cinema in Turkey. 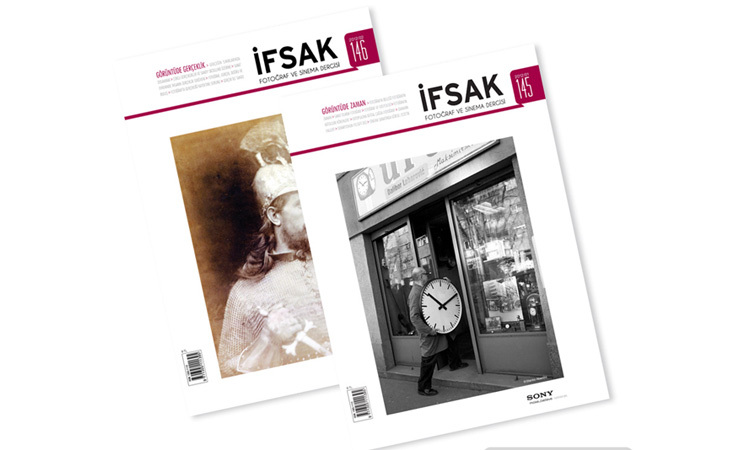 Since taking its current name in 1962, IFSAK has continued its work in the field of photography and cinema through its exhibitions, performances and participation in filmmaking. İFSAK can be visited weekdays 12:00 – 21:30 and Saturdays 10:00 – 19:30.